Greatest timing – they might be unlucky with their first try to have career in the world of showbiz industry but now, they’re among well-known and famous celebrities! 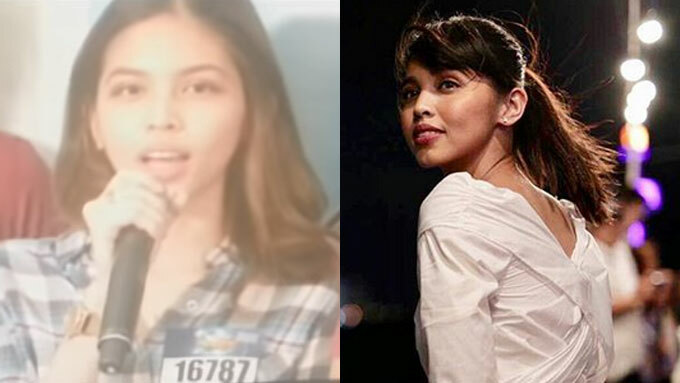 Maine Mendoza – did you know that the phenomenal Yaya Dub of Eat Bulaga tried her luck to be a part of the reality game show Pinoy Big Brother year 2015? I bet u don’t but luckily, it eventually paved a way and gave birth to the love team AlDub. 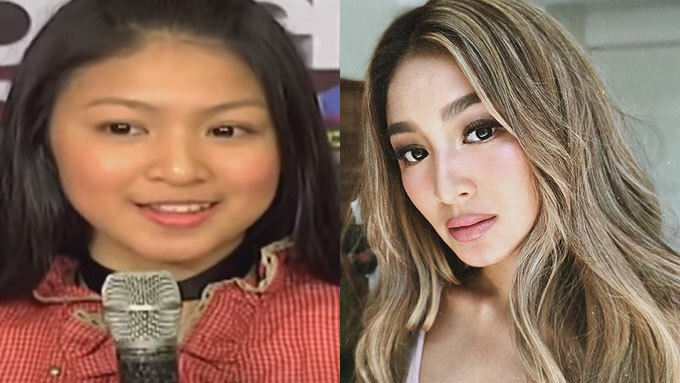 Nadine Lustre – like Maine Mendoza, Nadine also tried her luck to be a part of Pinoy Big Brother: Teen Clash edition year 2010. James Reid was the big winner of Teen Clash edition. 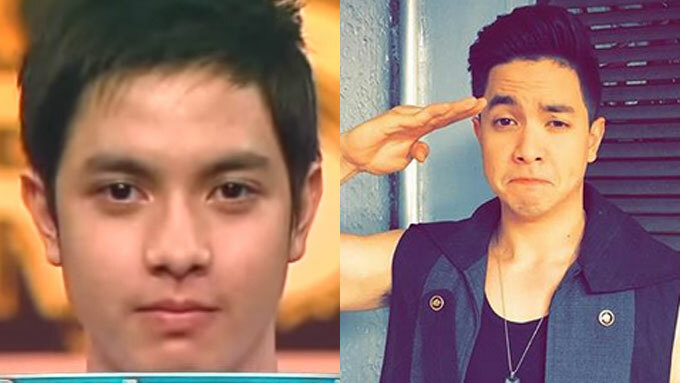 Alden Richards – before the spark blasted between Alden and Maine, Alden became a part of Starstruck way back year 2009 but his journey ended after he reached the top 60. 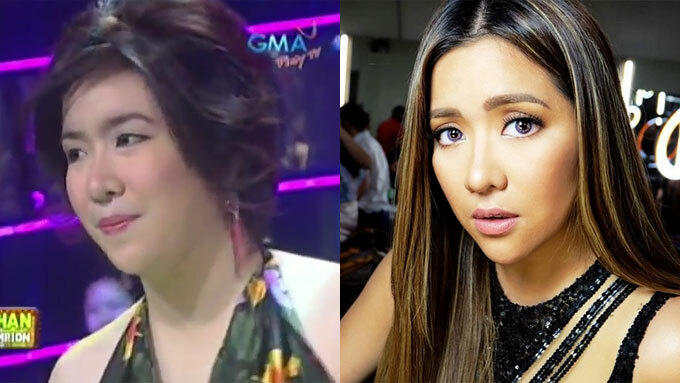 Angeline Quinto – before becoming the winner of “Star Power: Sharon’s Search for the Next Female Pop Superstar”, Angeline tried her luck in VIVA TV’s Star for a Night, a singing competition. Benjamin Alves – he became second place in model search of ABS-CBN and Close Up’s Close Up to Fame 2 before becoming a part of various movie films. He is now set to become leading man of incoming drama series “Kapag Nahati ang Puso ko”. Morisette Amon – Before, Morisette became 1st runner up of Star Factor of TV5 way back 2010. She also joined the singing competition “The Voice” but got beaten by Mitoy Yonting. 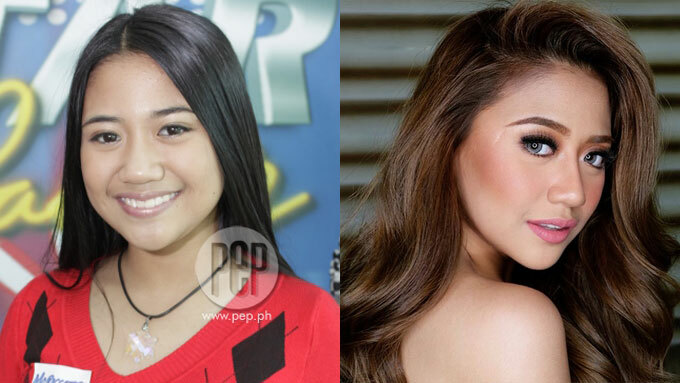 She is now one of ASAP’s birit queens. 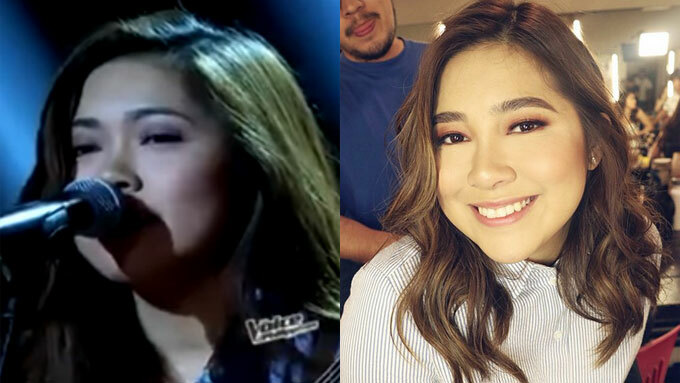 Moira dela Torre – joined “The Voice” and became a part of team APL but she was quickly eliminated during battle rounds. Today, Moira is quite successful and many admires her singing especially in her song “Malaya”.